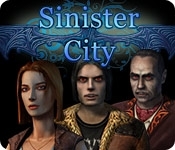 Help John explore a Sinister City and save his wife, Nina, from vicious vampires! Travel to the astral plane and save your love from the most powerful and evil vampire of them all, Count Orlak. 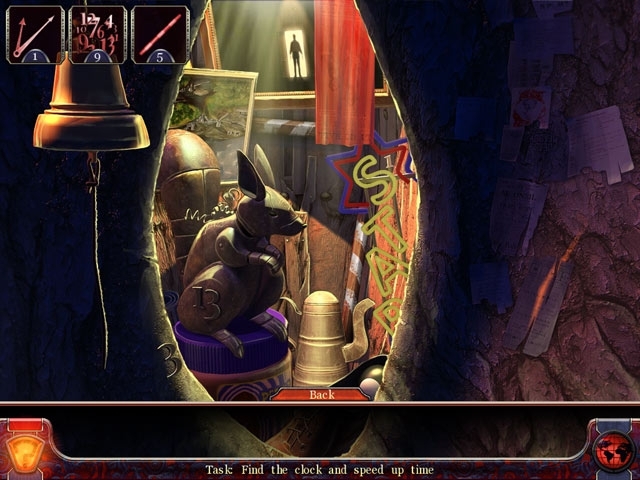 Solve perplexing puzzles and explore ancient castle corridors in this creepy Adventure game.